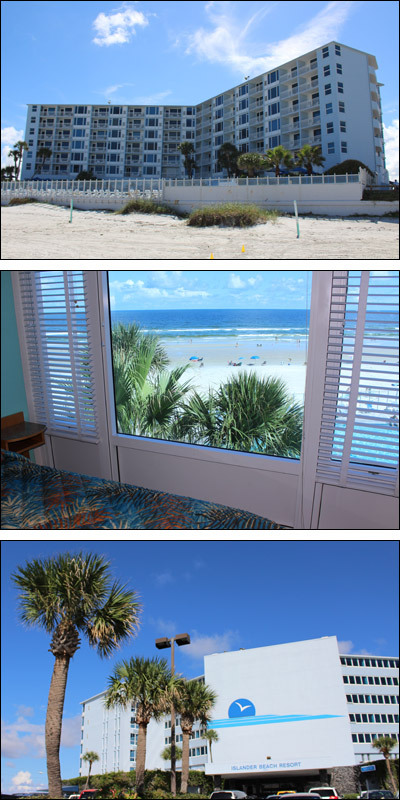 The Islander Beach Resort set on the beautiful white sand of New Smyrna Beach is surprisingly affordable. Our oceanfront location offers you gorgeous sunrises & a secure beach access. Resort amenities include a large heated pool, kiddie pool, adult and family spas, game room, toddler play area and exercise facilities. All units have a fully equipped kitchen.